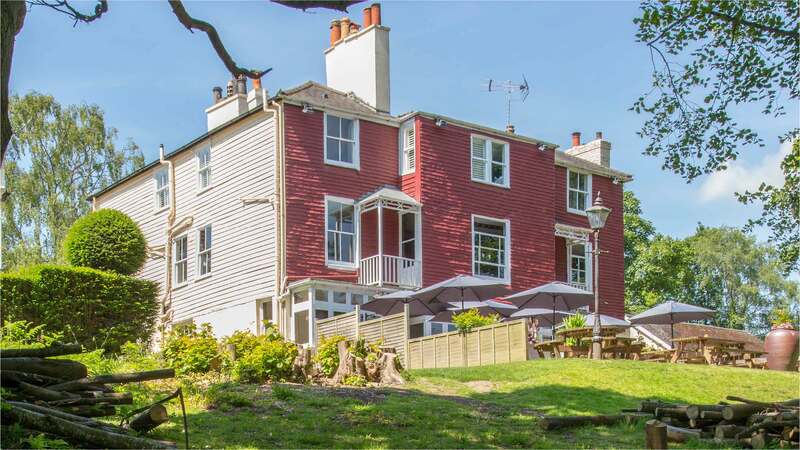 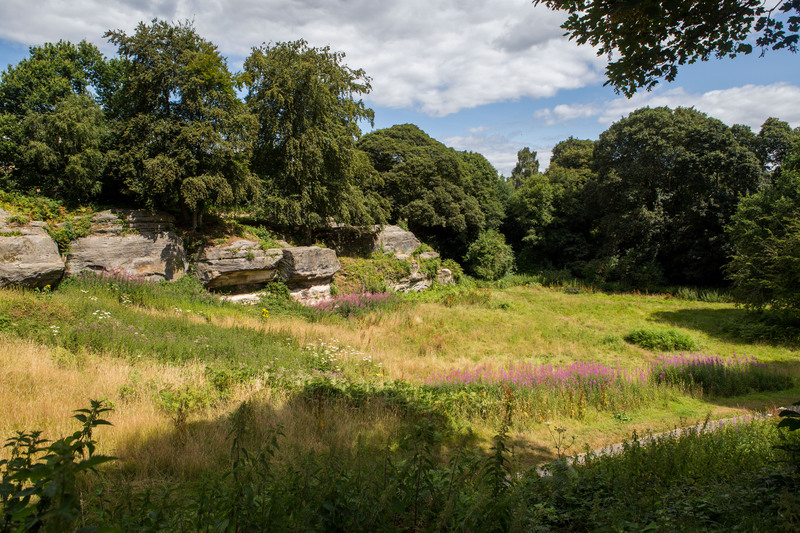 The garden, (our main attraction in the Summer), lays claim to uplifting views of the leafy, verdant Tunbridge Wells Common and surrounding sandstone rocks. 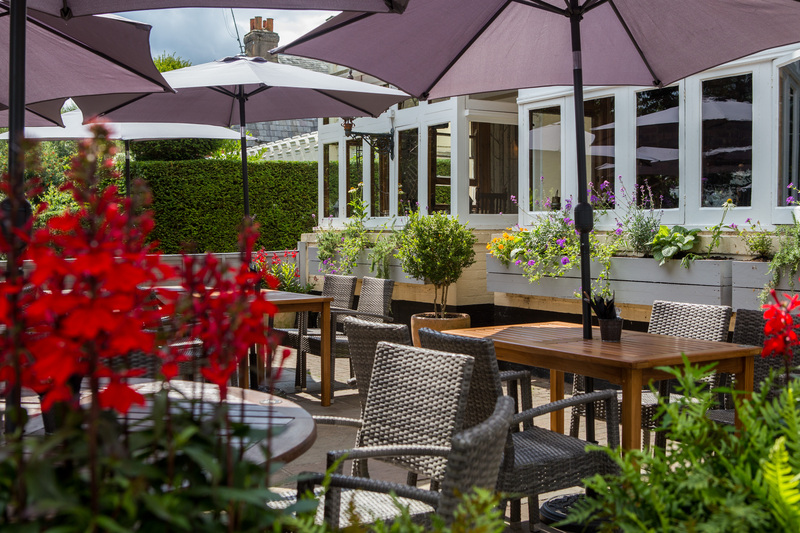 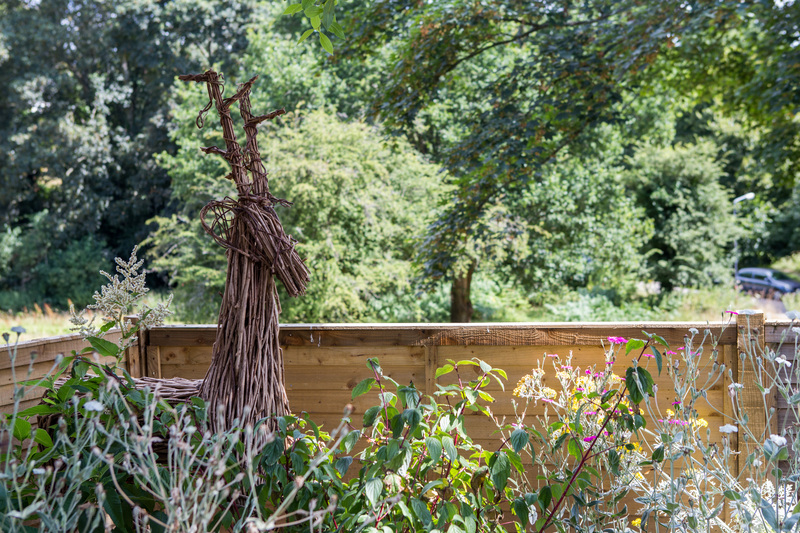 The garden itself is expansive and fully equipped with tables and chairs for al fresco dining, as well as picnic benches to relax on with a refreshing cold beer. 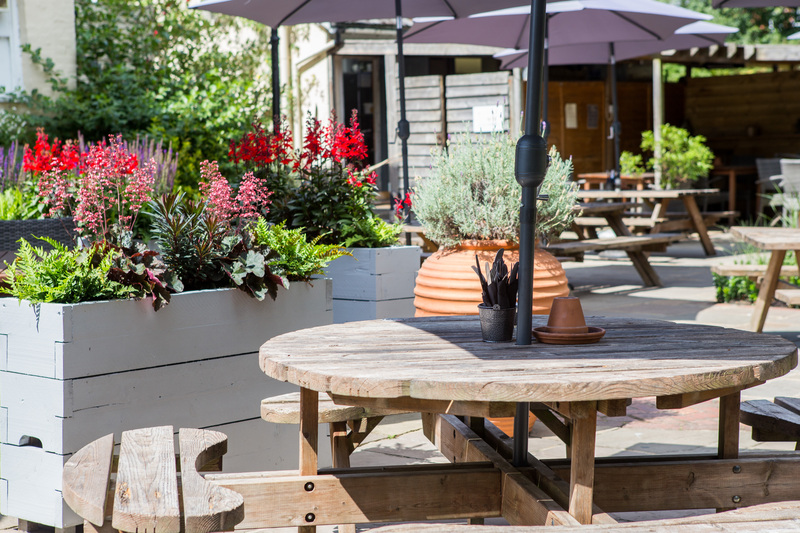 Our glorious space is maintained all year round, making sure that there is always something bright and beautiful for you to feast your eyes upon.